Looking for the best compact and DSLR camera deals are very easy indeed, because we at BFUK will have Black Friday offers listed here from all types of brands, makes, models and of course price range. The hardest thing is deciding what type of camera you need, it does not matter how much you spend on a camera because expensive doesn’t mean the best. There are different cameras for different lifestyles, the DSLR is very powerful and can come with many accessories. They can be bulky, heavy and cumbersome but do take professional photos, but if these are not for you and you prefer something a lot lighter but not taking away the quality then digital compact cameras are for you. Some of the DSLR models include the Nikon d3300, Canon EOS 700d, and some of the best compact cameras include the Sony A5000, Panasonic LX100 and the Olympus Tough TG-3. Keep this page safe, as it will be the only dedicated Black Friday UK page for the best compact and DSLR camera deals. if you visit the DSLR Camera section over at Currys PC World online you will see they are offering cashback on selected cameras. Save £30 on the Plum coloured Nikon COOLPIX B500 at Very UK onoine, now only £219.99. There are no deals on the Nikon D750 Digital SLR Camera Body from Wex Photography for £1200, there are cheaper deals but from unknown sources. White Polaroid 40x optical zoom bridge camera reduced from £150 down to just £75 at Sainsburys this coming Friday 27. Any Black Friday deals on the Fuji S8650 camera? Please Tesco sell cheaper than £89 next week during the huge sale. For quick decent photo taking with a digital camera i got the Poloroid IE826 in greay for only £39, do not let the low price sway you its very good indeed. Oh, I got mine from Currys PC World. 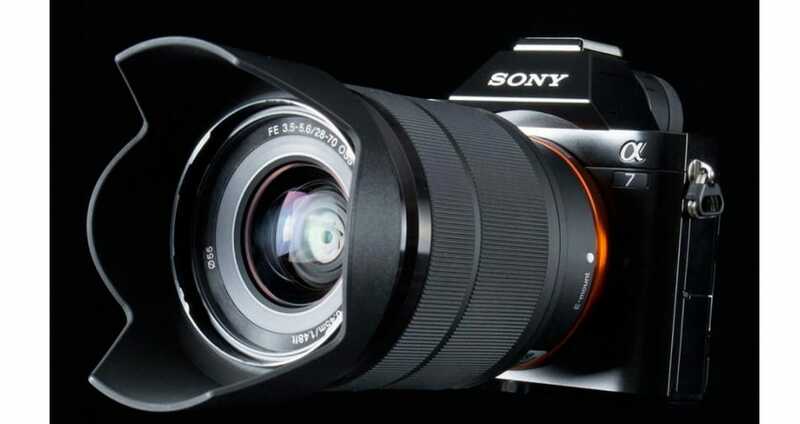 What is the Sony Alpha A200DSLR like and what price range can we expect on Black Friday in the UK? I have the Polaroid Pic-300 InstantPrint camera and i have been using for a while now, never had any problems. I really like the fujifilm instax mini 8, these are very cool and you get instant photos.